Net Property Income, or NPI, is one of the metrics used to evaluate a REIT's performance, particularly those that are listed in the Singapore jurisdiction. Net property income is gross revenue minus property maintenance fees, property taxes, and other operating expenses that are related directly to the property. It is used as a barometer of how well a REIT's portfolio of properties is performing, including how much its costs to maintain. 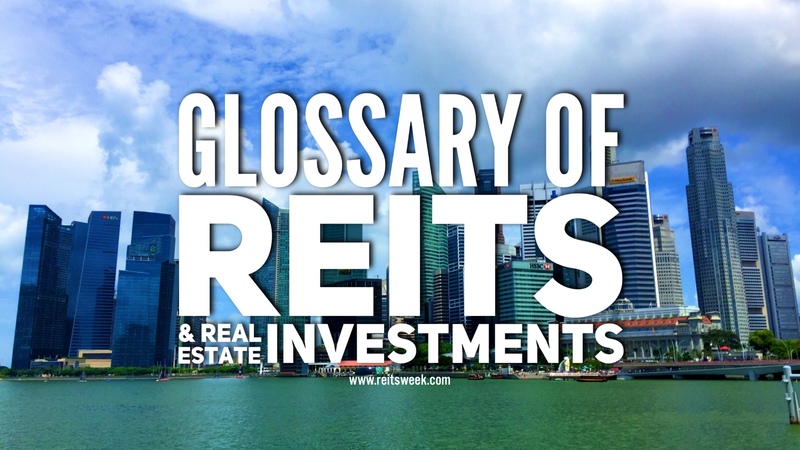 Another REIT metric that is sometimes confused with NPI is net income, which is net property income minus management fees, performance fees, financing costs, and foreign exchange gains or losses.